Is he reaching out from the grave to ask her to solve the mystery of his death? A romantic mystery with ghostly overtones. 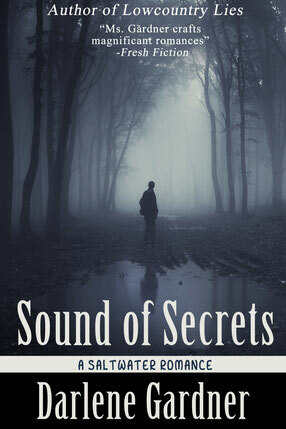 Cara Donnelly is sure she's never visited the sleepy Florida town of Secret Sound. So why does the very name ring a haunting bell? Why does so much of the scenery look familiar? Most importantly, why does she see a little boy get hit by a car thirty years after the incident happened? Cara wants to get out of town fast after experiencing the strange vision despite the strange connection she feels to police chief Gray DeBerg. Her panic attacks are increasing along with her nightmares about an attacking eagle. The townspeople, including Gray, resent Cara for dredging up the painful past. But after Cara learns the boy was kidnapped shortly before the event and his kidnapper never found, she feels the boy is reaching out from the grave to beg her to solve the mystery of his death. If she runs from him and Gray, she fears she'll also be running from herself.